If you are looking for a tiny dog with a lot of character, Russian toy terriers are the perfect dog breed for you. 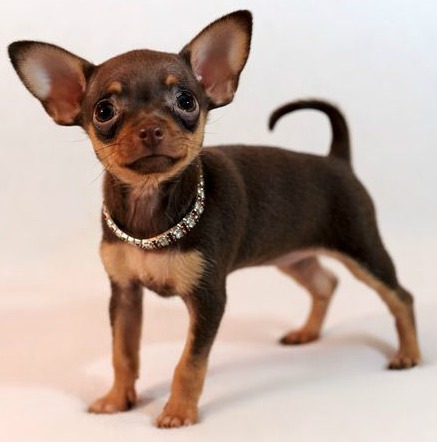 The Russian toy terrier, which is also known as the Russkiy Toy Terrier is one of the smallest dog breeds in the world. However, this is not a dog that is aware of its small size – it is active and bold. It is always ready to protect and defend its owner and act like a guard dog. The Russian terrier is a family dog. It gets very attached to its owner and family and is extremely loyal. This is a dog that gets along with everybody and becomes an important member of the family. 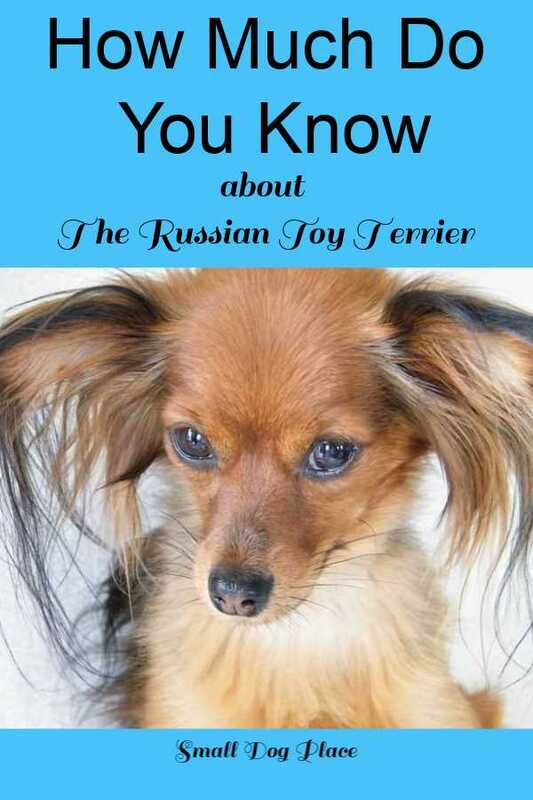 The Russian Toy Terrier has a long history. It was bred from the English Terrier and remained isolated in Russia for a very long time. Although there is first evidence of the English Terrier in Russia in 1726, the breed became popular only in the second half of the 19th century. By the beginning of the 20th century, the Russian Toy was one of the most popular dogs in the country. However, their number was greatly reduced between the 1920 and 1950 following the October Revolution. This was mostly due to the fact that these dogs were linked to aristocracy. The breed suffered a big step back at that time. When the Russian Toy Terrier was finally restarted, most of the dogs were not pure bred and few had pedigrees. Russia’s isolation led to the creation of this whole new breed and to its standardization. When the Iron Curtain fell, many new dog breeds were imported and the popularity of the Russian Toy decreased. But, by the 1990, it was back up, all thanks to a new generation of breeders. It is only in the 1990, that the Russian Toy Terrier became known outside of Russia. The breed was finally recorded in the Foundation Stock Service in 2008 and is very popular today. The Russian Toy Terrier is a dog that is known for being lively and active. They love to run around and play, and require their fair share of training and exercise. At the same time, the Russian Toy Terrier has a very calm personality. In fact, people are a big part of this dog’s life. They are ideal companions and are very devoted to their owners. They get along great with everybody. Age is not a factor: Russian Toys are great with children and can be a superb companion for an elderly person. These dogs even get along with the other animals. The Russian Toy Terriers are often described as being perky, friendly, and active. They are neither shy nor vicious dogs. Russian Toy Terrier is a dog that can bring a lot of joy and fun to a household. It is also a dog that can be your constant companion. Not only does the Russian Toy Terrier love being with its owner, but its size make it extremely easy to take it with you wherever you go. Russian toy terriers can be long-haired and smooth-haired. The long-haired terriers have long hair on their ears, which gives them a very unique and adorable look. Because they have different coats, the long-haired and the smooth-haired terriers have different grooming needs. Obviously, the long-haired Russian Toy Terrier needs more care. Its coat needs to be groomed once a day. It also requires a bath more often than the smooth-haired RTT does. The smooth-haired Russian Toy Terrier only needs to be brushed once a week. It can also be wiped off with a damp washcloth. A bath is still a necessity, and the smooth-haired terrier needs to be bathed at least once a month. When bathing both of these types of dog, it is crucial not to get water inside their big ears. It is important to take care of the Russian Toy Terrier’s ears and clean them regularly. Don't neglect their dental health. Brush their teeth as often as possible using a dog toothpaste and brush. This breed is know for its dental problems. Dogs as young as one year of age begin to accumulate tarter on their teeth. Brushing will reduce the plaque and lessen the number of times that your dog will need dental cleaning by a veterinarian. Fortunately, the Russian Toy Terrier has very few medical concerns and is generally quite healthy. They are not predisposed to cancer or other diseases of the liver, prostate, gastrointestinal tract, or neoplasm. But they have been known to suffer from bone fractures, patellar luxation, and severe allergies to flea and rabies medication. Some experience teeth issues when changing from the puppy to adult teeth. Those who have retained deciduous (babyteeth) will need to have them removed by a veterinarian. The Russian Toy terrier makes an excellent choice for singles, couples and families with older children. Retirees love these little dogs because they are so portable and can travel easily. 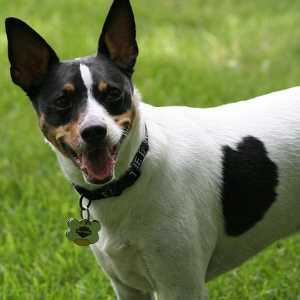 Due to their size, they do well in small apartments, but because of their barking tendencies, discretion is encouraged. 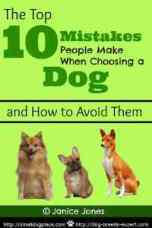 Both experienced and novice dog owners will fall in love with this breed. These dogs are intelligent and very loyal to their owners, two traits that make it easy to train them. 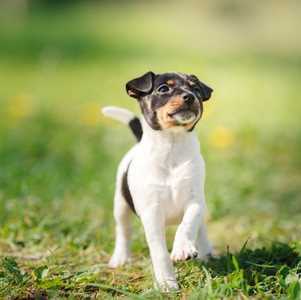 They can master basic commands and do relatively well with house training. They are terriers, nevertheless and as such retain that terrier personality. Expect to see that stubborn side at one point or another. Many will tell you that these dogs are just right when it comes to activity level -- not too energetic, not too lazy. Much of their energy needs can be met by following you around the house, running in an enclosed yard or taking a daily walk. Just like most small breed dogs, the Russian Toy Terrier does best with a well fitted harness rather than a collar. Tracheal collapse is always a possibility with delicate dogs such as these. The Russian Toy Terrier does well on a high quality dog food that is designed for small breed dogs. Tiny kibble is much easier for them to ingest. A few daily nutritious treats, especially if used for training purposes is fine, but don't overdo it as your dog can become overweight. Fruits and vegetables make great snacks as well as commercially provided snacks that list their ingredients on the package. 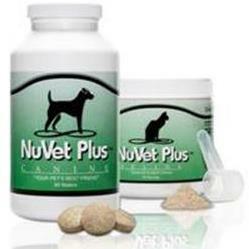 A daily supplement doesn't hurt and some will need extra nutritional support for their hair coat. Omega 3-6-9 fatty acids are helpful for dry itchy skin as is salmon oil. Although the Russskiy is not a companion dog, they were originally breed to be a watch dog and a ratter. They still retain many of these tendencies. Barking can be a problem in this breed as well as chasing small animals that may cross their path. They are protective of their owners and reserved with strangers which may cause some problems when people unknown to the dog comes to visit. They make excellent watch dogs but would not function as a guard dog due to their. They prefer to be close to their owner and may sometimes suffer from separation anxiety if left alone too long. May need your protection when they try to protect you from other dogs. Like all the other dogs, they need exercise. 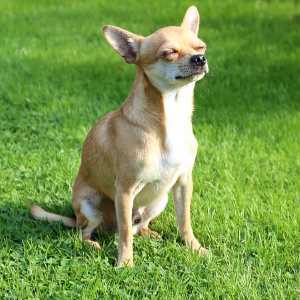 How much do you know about the Chihuahua?